When it comes to being a successful football manager, tactics and man-management must always go hand-in-hand. There are many tactical geniuses present today in the world of football but only a handful of them succeeded in managing the dressing room and keeping every player happy. There have been multiple occasions when players have stopped responding to a certain manager and stopped playing for them. We look at three such examples when managers completely lost their authority over the dressing room and lost their jobs as a result. 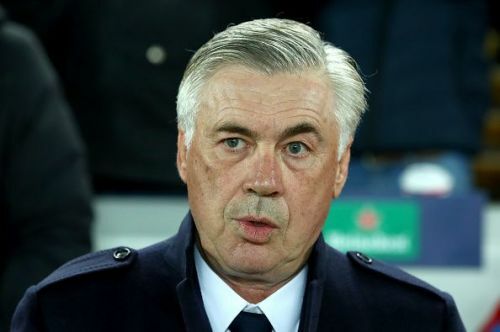 Until 2017, Carlo Ancelotti had never been sacked midway through a season. No matter how bad things got during his tenure, he was always allowed to complete the season. However, this impressive record changed when the three-time Champions league winning coach was sacked by Bayern Munich following a defeat at the hands of PSG. Ancelotti was brought in to replace the Manchester City-bound Pep Guardiola. The Italian's prime objective was to guide the Bavarians to their sixth Champions League crowd, which was one price that had evaded his Catalan predecessor. After not being able to achieve the task in his first season, things quickly fell apart for the Italian coach. Key players such as Arjen Robben, Mats Hummels, and Frank Ribery allegedly grew tired of the training methods used by the Italian tactician. It was astonishing that a coach who had earned a reputation for his world-class man-management skills during his time at Milan, Chelsea and Real Madrid lost the support of key players. He was not looked favorably by those working above him either. 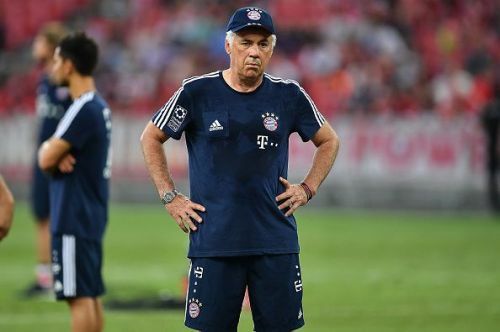 After his final game, in charge, chief executive Karl-Heinz Rummenigge told the media "What we saw today was not Bayern Munich".Even Bayern president Uli Hoeness admitted the players were not in favour of Ancelotti continuing in his role.